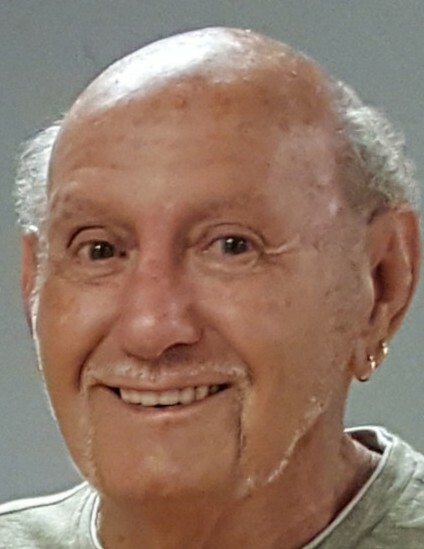 Robert “Bobby”, “Mutt” Ervin Foster, 77, passed away Friday February 8, 2019 at his home surrounded by his family. He was born November 13, 1941 in Raeford, NC to the late Robert Lewis and Juanita Holt Foster and was married to Kay Fogleman Foster for 56 years. Bobby served in the US Army and retired from Guilford County as the Chief Electrical Inspector. He was a member of The Way Church and Burlington Moose Lodge. He was also a member of IAEI, the International Association of Electrical Inspectors and served as a town Alderman in Gibsonville. He enjoyed skiing, fishing, riding his Harley and spending time with his family especially his dog Ervin. He enjoyed joking, dancing and having fun around people and he was always glad to see you. Memorials may be made to Shriners Hospitals for Children, Attn: Office of Development, 2900 N. Rocky Point Dr., Tampa, FL 33607 or Hospice of Alamance-Caswell, 914 Chapel Hill Rd., Burlington, NC 27215.